It’s the most wonderful time of the year! You know, that only time where it seems like the entire family can get along (for the most part) while enjoying a nice Christmas supper, sipping on wine, watching the snow fall outside. Such a wonderful time, indeed! Christmas is also the time of giving, so it’s time to start thinking about that Christmas shopping list, a few months early is best so you can avoid that Christmas rush. My rule of thumb is: Once you start seeing Halloween decorations, it’s time to start Christmas shopping! 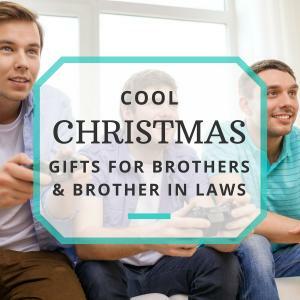 Some of the people that are the very hardest to shop for are siblings and sibling-in-laws. Sisters, in particular, can be tough because shopping for girls is never an easy task. 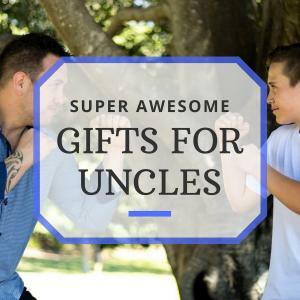 If you’re completely clueless what to give your sister for Christmas or need some good sister-in-law gift ideas, I have a list of some great Christmas gifts that will sure to make them happy! Blankets make great Christmas gifts for anyone, afterall, it’s likely to be cold outside, (I’m from Florida and even here, it can get a little cold during Christmastime). This pom pom blanket is not only practical, but it’s also really cute, making it basically the perfect easy Christmas gift idea for a sister, sister-in-law, mom, mom-in-law, or auntie. For those stylish sipping sisters! If your sister or sister-in-law is a wine aficionado or just pretends to be (and has a good sense of humor), this wine glass is the perfect Christmas gift idea for her! Is she a cat person? If so, she’ll adore these super sweet cat ear stud earrings, made of sterling silver and real freshwater pearls. They offer a few different color options, but my favorite is the crisp white pearl with silver ears! I can tell you for a fact, this will be my sister-in-law’s Christmas gift! Turn your sister into Rudolph with this warm and cozy sherpa trim velour robe! 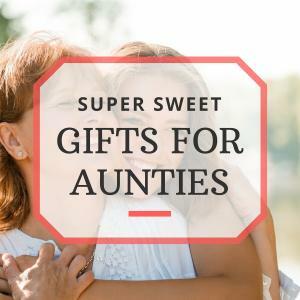 It’s an especially good Christmas gift for younger sisters, but will make a super cute gift for sisters of any age! It was Rose in the kitchen with the feathered slipper! They may not have been actual sisters in the show, but a sister can certainly be a ‘friend’. Get it? “Thank you for being a friend!” Anyways, this cute and quirky game of Clue will be loads of fun for you to play with your sister til you’re as old as Sophia! Tell her you’ll bring the cheesecake! You don’t have to be a movie fanatic to enjoy these awesome Christmas Classics. 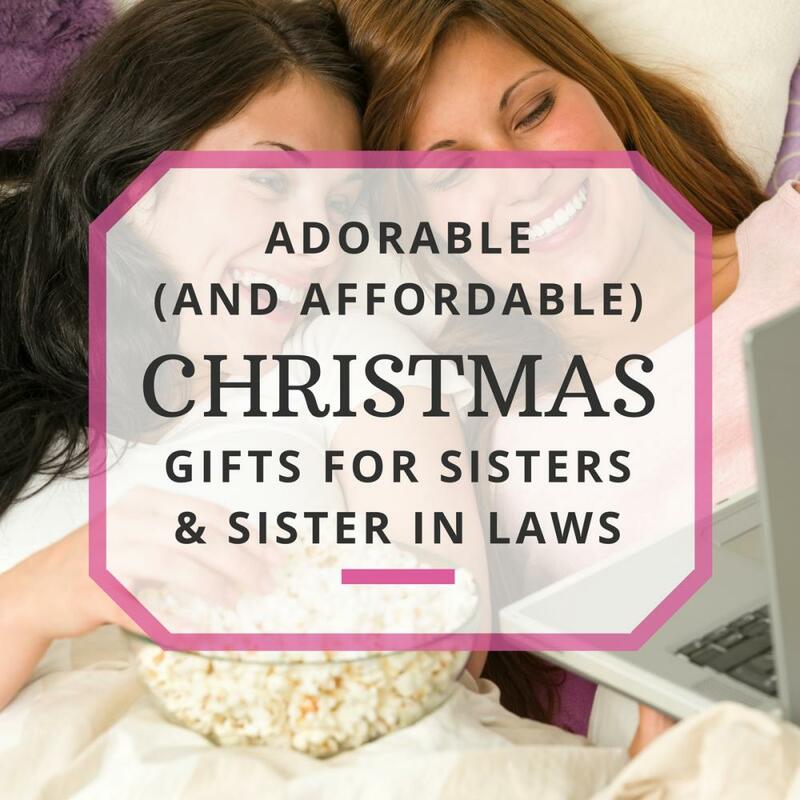 Sure, your sister can always catch them on TV, but why not gift her the ability to watch them at her leisure? No implied meanings here! Sometimes a sister can be a best friend, and other times… well… they can let their sisterly sass show through! Your sister will get a good laugh out of this appropriately themed adult coloring book. Make sure you grab a set a high quality gel pens or colored pencils, but no crayons! That would make you the villain! If your sister is a youngin’ with a sweet tooth and a knack for creativity, then this Gingerbread kit is a great option for those who are a bit more artsy! It comes with candies, peppermints and pre-made icing so you can get straight to having fun! Again with the jewelry, but this one is a bit more personal! Give her this locket with pictures of you two when you were just little kids! If it’s a Christmas gift for a sister-in-law, put in a picture of you two on the special day you became sisters! It will melt her heart for sure! It shouldn’t take much to put a smile on your sister’s face on Christmas. All it will take is a few stories of the memories you’ve shared and a big hug to say “Merry Christmas!” Gifts are just a thoughtful added bonus.